If you've ever stumbled on some of the copyright threads in Ravelry you probably already know how enraged designers can get about protecting their creative work. One of the things I've had to do is make peace with the fact that I have no realistic way to protect myself from theft. 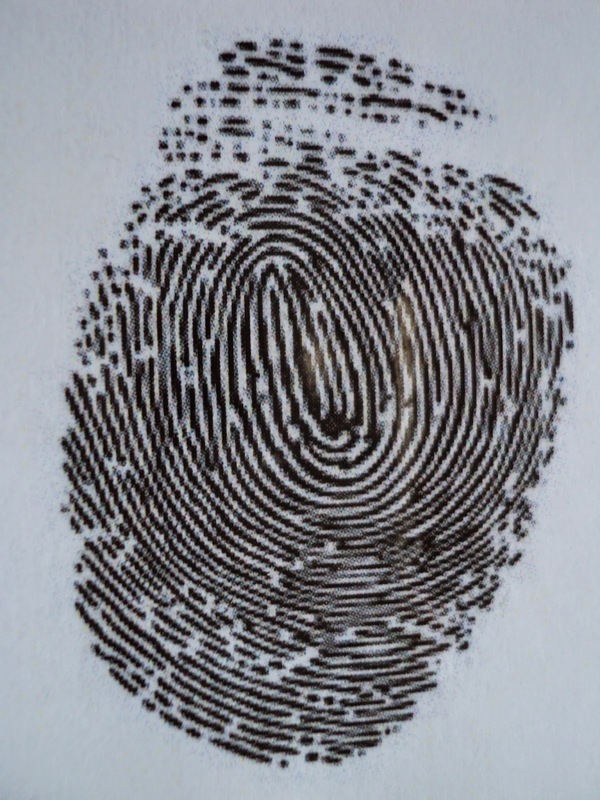 Many of the thieves do leave their thumbprint on their behaviour in various ways. It's difficult to hide in a digital world. It's sad but true that virtually all designers lose potential income. In the digital age it's impossible to stop. Many of us were recently notified about stolen patterns being sold on ebay. There are a number of knitting sites that give away free versions of patterns without the designers permission. Those sites are getting very sophisticated with membership rules that block us from even looking to see if our patterns are there. Some retailers buy a single download and then make multiple copies to support their yarn sales. The behavior turns up because designers now have online presence and knitters contact us directly unaware they have a stolen pattern. I had a lovely email from a knitter to say how much she loved the results of the shawl kit she bought from a vendor at a show that I've never heard of. When I googled the vendor name I found someone in a different country. One of my peers told me about doing pattern support with a knitter and discovering the pattern was a black and white photocopy of one pattern out of a multi-pattern pamphlet. Another came back from a show after confronting a vendor giving out a free copy of her paid pattern from Ravelry with yarn purchases. I choose to take the view that "it is what it is" and move on. Smart of you to handle it that way. At present, it seems little can be done. It's not a good situation. Yes, you could keep trying to shut down the illegal sharing, but it's so time consuming and doesn't make much difference. Keep designing, and decent people will pay you for your designs. The stealers wouldn't have paid, anyway. But do you do pattern support for stolen patterns? I would, because the knitter may have gotten the copy innocently. I would let them know what had occurred though.